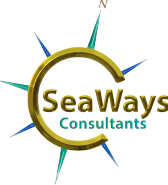 SeaWays Consultants Pty Ltd (SC) is an Australian company established over a decade ago to provide quality training, auditing, assessing and general consultancy to the towage sector. 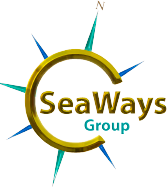 SeaWays Consultants is the parent company of all SeaWays Group entities. 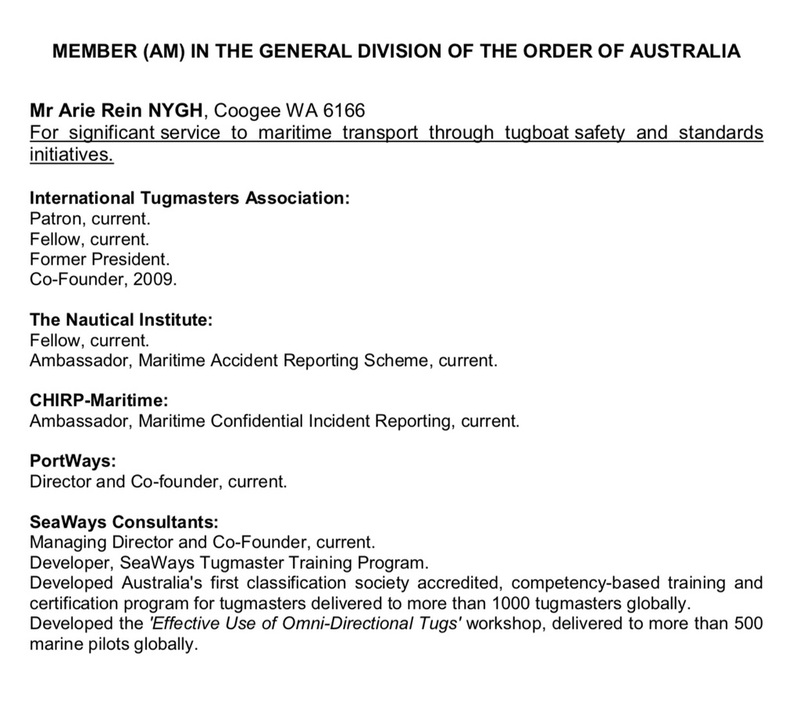 As well as our general consultancy and training engagements we have established Long-Term Agreements with many towage companies and port operations for live-on-board training, annual competency assessing and operation & vessel auditing. These long-term agreements also include general consultancy and mentoring to internal Training Masters and management. Whilst the majority of our training and assessing is carried on board a client’s tugs SeaWays does have extensive experience in simulation training as well. SeaWays has a formal agreement with Transas Simulation, the world’s largest simulation company, as their subject matter experts for marine simulation. Together we have made significant improvements to the Transas simulation software pertaining to tug and ship towage operations. So much so that the Transas software is now recognised as the most advanced in this specific sector. Transas and SeaWays Europe Ltd (SE) share a joint facility in Portsmouth UK that features FMB ShipSim, Engineroom Sim, VTS Sim, TugSim and FMB TugSim, which is the most advanced TugSim in the world. SeaWays have a number of joint ventures with established simulation training centres strategically located around the world. These include Broome Maritime Simulation Centre (Australia), New Zealand Maritime School (New Zealand) and Hudson Trident (Nigeria). We are currently in discussions to establish another in the UAE. All these simulation training centres utilise the advanced Transas Software & Modelling as well as the SeaWays Training Programs. All SeaWays training courses undertaken at these training centres are facilitated by SeaWays accredited Training Masters.